We believe that the church is built on Jesus, by Jesus, and for Jesus. We believe that if people see Jesus for who He is then they captured by his grace and compelled to devote their life to knowing and following Him. We are for all people regardless of race, age, gender, or socioeconomic background. People are not projects but precious to God and to us. We value, celebrate, extend grace, care, and invest in all people by fighting for who we are created to be in Jesus. God has placed us strategically in the middle of the beauty and brokenness of the city to make it better and brighter.  The city doesn’t exist for the church; the church exists for the city. We believe biblical generosity leads to city growth. We take responsibility for our city by seeking HER peace and prosperity.